In my family the comment “you don’t look your age.” is usually a good thing. However in this here particular post not so much. There are so many people in the world I think look the same I could do a daily doppler. 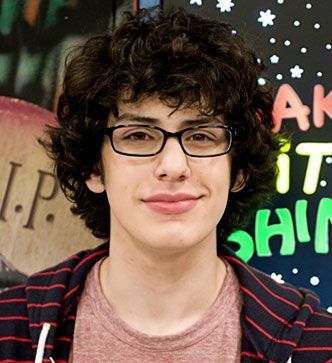 I was flipping through stations a while ago and noticed the tv show “Victorious” has a cast of Doppelgangers. Do you think my selections resemble the lead actress Victoria Justice and a couple of the casts? 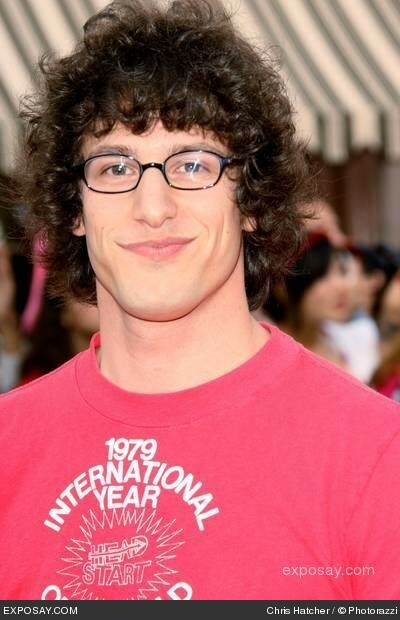 Victorious’ Matt Bennett and “SNL’s”Andy Samberg share the same hair and crooked smile.